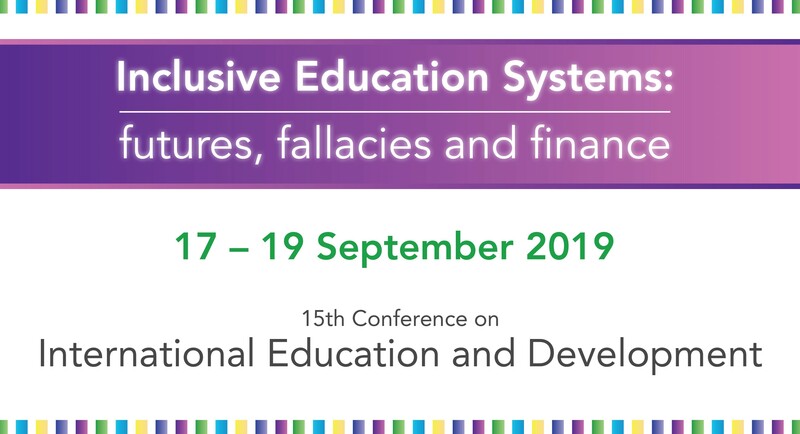 The call for abstracts is now open for our Conference in September Inclusive Education Systems: futures, fallacies and finance. We welcome your abstracts with a deadline of 18 March. 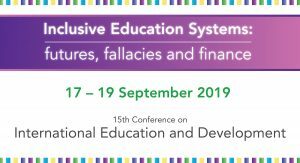 Good and timely idea of inclusive education especially for us in Africa.